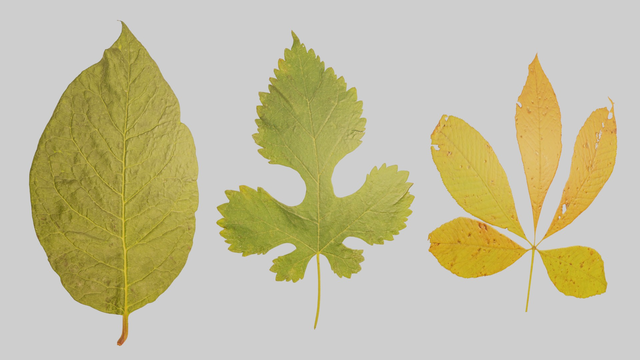 A written Blender tutorial on creating realistic leaves using Poliigon's double-sided leaf textures. Realistic leaves are one of the most important things to get right when creating realistic trees in a CG scene. They are also one of the hardest things to get right. In this tutorial I will talk you through the process of creating great looking leaves that are also very efficient in terms of polygon usage. Above is an example of one of our double-sided leaf textures, Leaf 097. It includes the front and back of the leaf in one material. Now lets take a look at how to use this texture in Blender. 1. Add a plane to the scene and in edit mode, subdivide the plane once. 2. Scale the plane by .5 along the x-axis. Leaving you with a rectangle that should look like this. 3. UV unwrap the plane and jump over to the image editor. 4. 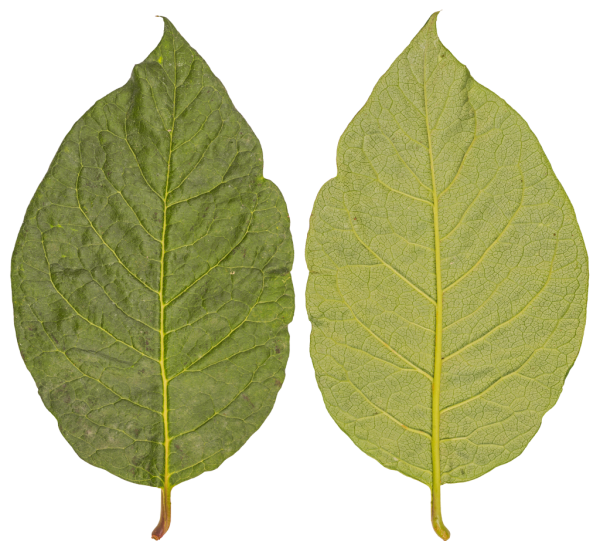 Load in the diffuse map of the leaf texture as reference and match up the UV of the plane to match the front side of the leaf in the image. Once you're done the UV should look like this. 5. Go to the mesh data panel for the plane and under the UV Maps section rename your UV Map to FRONT and create a second UV Map and name it BACK. 7. With the BACK UV Map selected go back to the image editor and scale your UV along the x-axis by -1, this will flip the UV horizontally to make sure our leaf sides align later on. 8. Move your UV layout over to the backside of the leaf in the image. Once you're done it should look like the image below. You should also be able to toggle between BACK and FRONT and see the UV move from side to side in the image viewer. 10. Now duplicate the node setup below, this will tell the shader what UV map to use depending on what side of the plane is being viewed. 14. Now add in the nodes below, this will use the alpha channel of the alphamasked color texture to make the space outside of the leaf transparent. That's it! You now have a great looking leaf that you can use on your tree models that has very little impact in terms of geometry. I would recommend creating several copies of the plane and slightly adjusting the shape of the rectangle to create a bit of variation. As an optional step you can also include the following nodes that will create some color variation on the duplicate planes, even in a particle system!